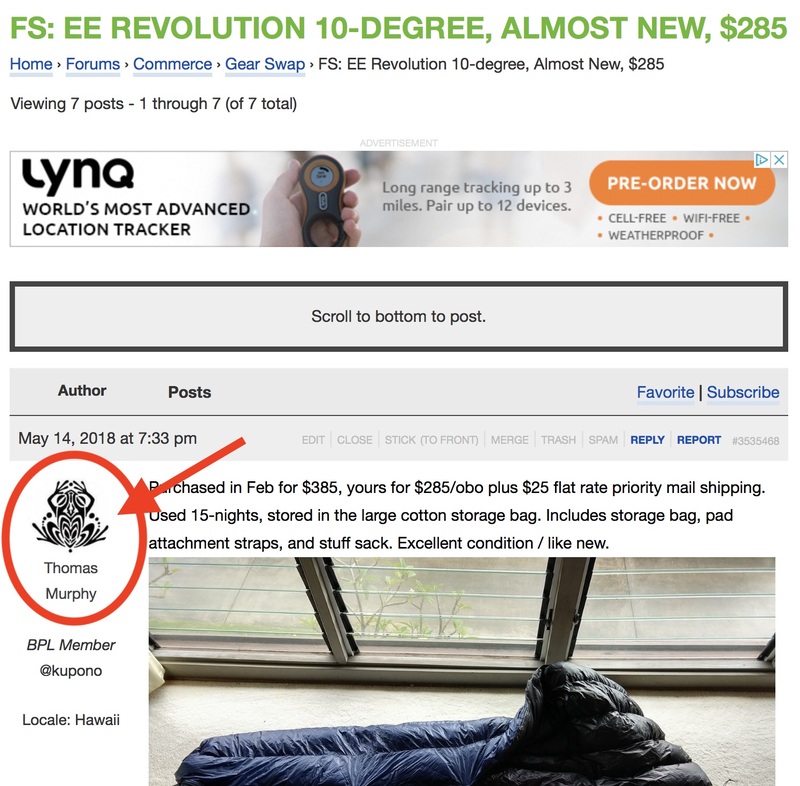 How do I send a private message to someone in the forums? 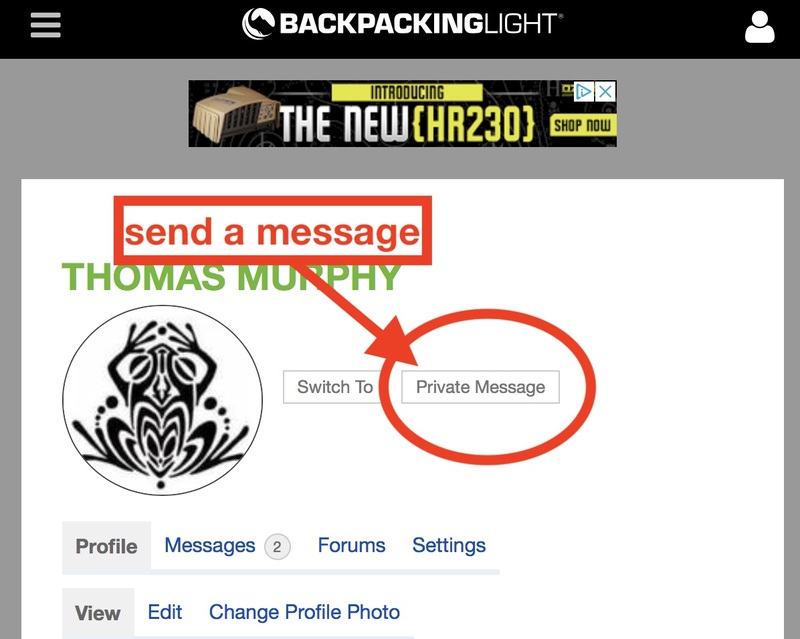 To send and receive private messages, you'll need a Basic, Premium, or Unlimited Membership to Backpackinglight.com. Information about subscribing can be found here.